 Since 1988, Hidrostal Process Engineering AG has been a subsidiary of Hidrostal (Holding) AG, serving the Swiss market as well as international markets in Asia and Europe. In addition to the distribution of our own products, we are the contact for the Seepex product range as general contractor for the Swiss market. At our locations in Urdorf and Marthalen, 16 employees work in the Sales, Service and Repair area. 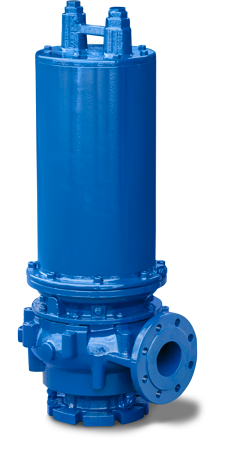 As international service provider, we offer you comprehensive service all around the pumps we supply in addition to pumping solutions for your conveyance problem. Thanks to these properties, we offer our customers the "best value for your money" and strive for the greatest possible customer satisfaction in the future. 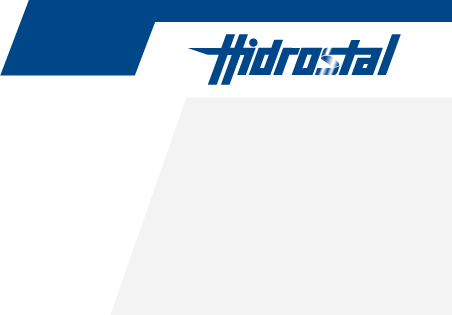 Learn more about the benefits of Hidrostal pumps from our brochures at the link product area.